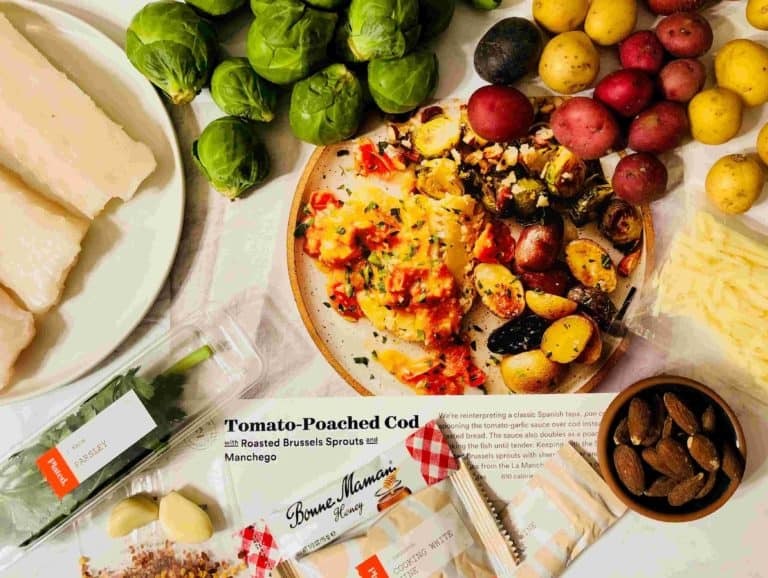 The meal kit industry is a rapidly growing industry. Over the last few years, there have been ample changes, with the introduction of many new companies that are reshaping the industry. There are so many options that it is difficult to know which is the best for you. That is why we are here! To help you compare what the different companies offer, and to decide which company ultimately offers the best plan for you. Two of the most popular companies are Sun Basket and Plated. Even though both offer a comprehensive meal kit service, there are some significant differences. So you can better understand what these two companies offer, let’s dive straight in for an in-depth comparison! The Classic Menu provides 2 or 3 recipes per week for 2 or 4 people. The Family Menu, offers 2, 3, or 4 recipes per week for 4 people. Plated also offers good flexibility. They have 3 different plan options – 2, 3 or 4 people servings, and with each, you can choose 2,3 or 4 recipes per week. When it comes to variety, Sun Basket offers an amazing amount of 18 dishes per week. Among these they cater for dietary requirements like vegan, Mediterranean, pescatarian (which is vegetarian diet with an added dose of seafood), paleo, gluten free, lean & clean, vegetarian and a new addition of diabetes friendly menu! On the other hand, Plated also offers a large amount of 20 dishes per week. This is regardless of which plan you choose! The diversity of both Plated and Sun Basket is very good, and they both offer a selection of vegetable, meat, poultry, fish, seafood and pork dishes for you to choose from. Both companies are on the high end of the scale on that front. To be honest, everything I tasted from both Sun Basket and Plated was very good! 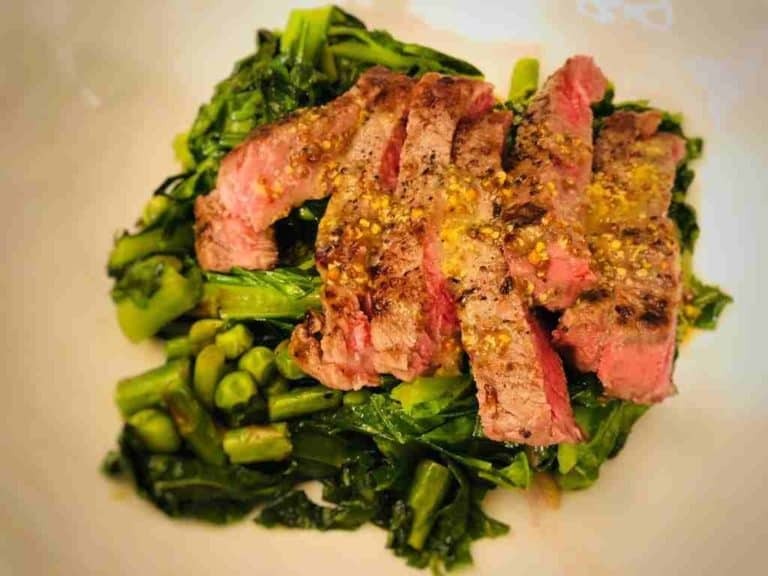 It is important to note that Plated offers options with slightly more complex recipes and are probably better suited for people with a passion for cooking. That is, of course, a lovely option if you are up for it. Keep in mind, since they do offer 20 recipes per week, you can also choose recipes that are a little simpler to prepare so need to be intimidated. Sun Basket states that most of their meals take approximately 30 minutes to prepare using easy-to-follow recipes. From my experience, this is really the case. Most Sun Basket dishes I prepared took 20-25 minuets and came out great! See here few examples of dishes we tried from Sun Basket and Plated. 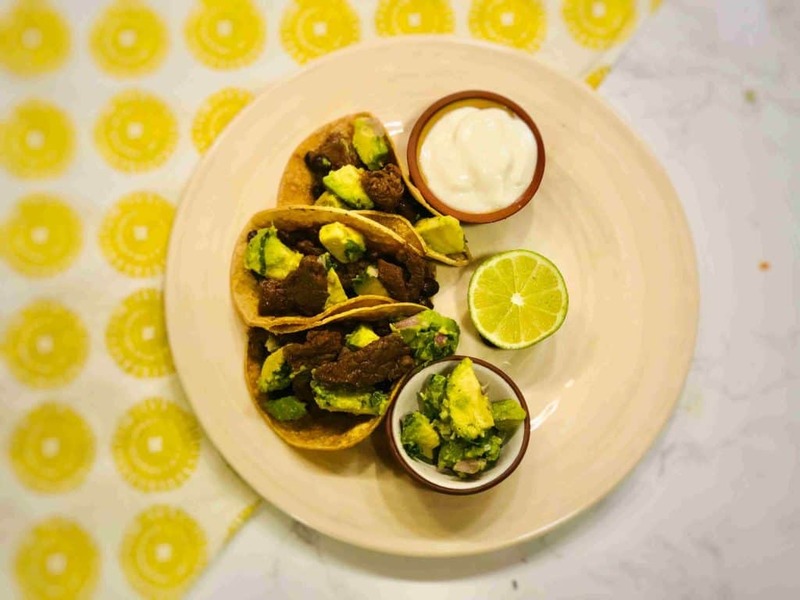 Both Sun Basket and Plated offer meal kits that use high-quality products. 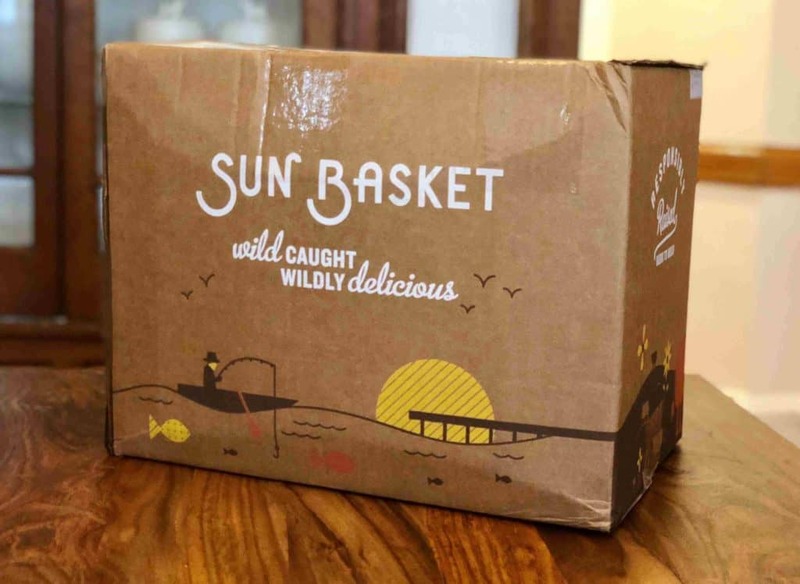 Sun Basket makes the AMAZING promise that everything they use includes organic and sustainably sourced ingredients. This is a promise that really speaks to me! Plated states that they provide 100% antibiotic-free meats, beef with no added hormones and sustainably sourced fish and seafood whenever possible, using farm fresh seasonal products. So both companies are sharing my type of values when it comes to sustainability. Both companies deliver their meals kits in a specially designed and labeled carton box. There is minimum sorting required, as unlike other companies, the contents of each box are well organized with each dish individually wrapped and labeled. In both boxes, the proteins that require refrigeration are placed at the bottom with an appropriate amount of ice covering it. This means that the boxes can stay outside for few hours without requiring refrigeration. Both Sun Basket and Plated offer an attractive, well organized and easy to use website and app. Everything you need to do to manage your plan can be completed online. You can register, select your plan and desired dishes, define your eating preferences and change your payment method. I made some changes to my order with Plated’s app and it was real easy and intuitive. With both companies, the service is available as an ongoing subscription. However, both will allow you to skip weeks if necessary. They also offer a certain amount of flexibility in selecting your preferred delivery day. 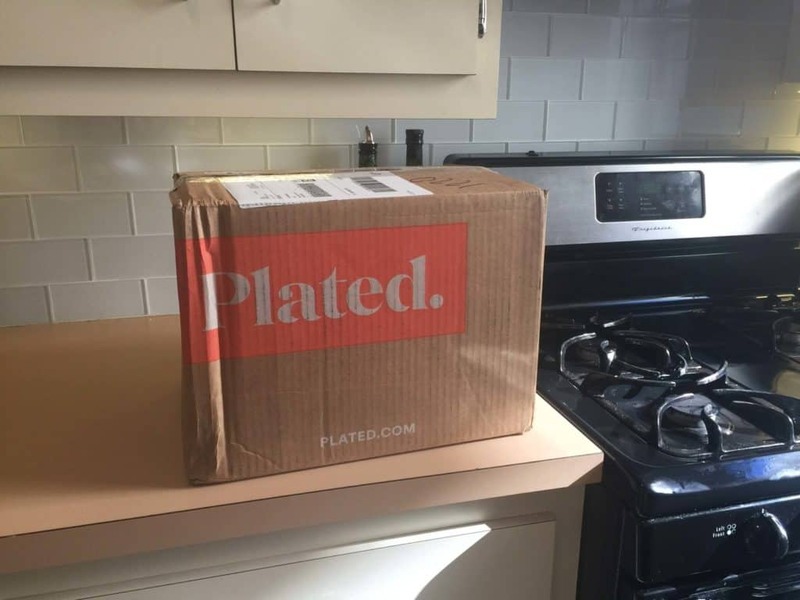 With Plated, account cancellation can be completed through the app/website. The cancellation process is very easy to find online and is hassle-free. With Sun Basket you can cancel the account through the website, under the customer support link. It is a little harder to find, but the option is certainly there. Sun Basket offers one of their signature sauces every week for $4.99. Plated, on the other hand, offers a selection of two changing desserts every week, at a cost of $8 each. Both companies have an amazing meal kit service! With a large weekly selection and great delicious recipes you can’t really go wrong. But from our point of view, they do appeal to very different audiences. 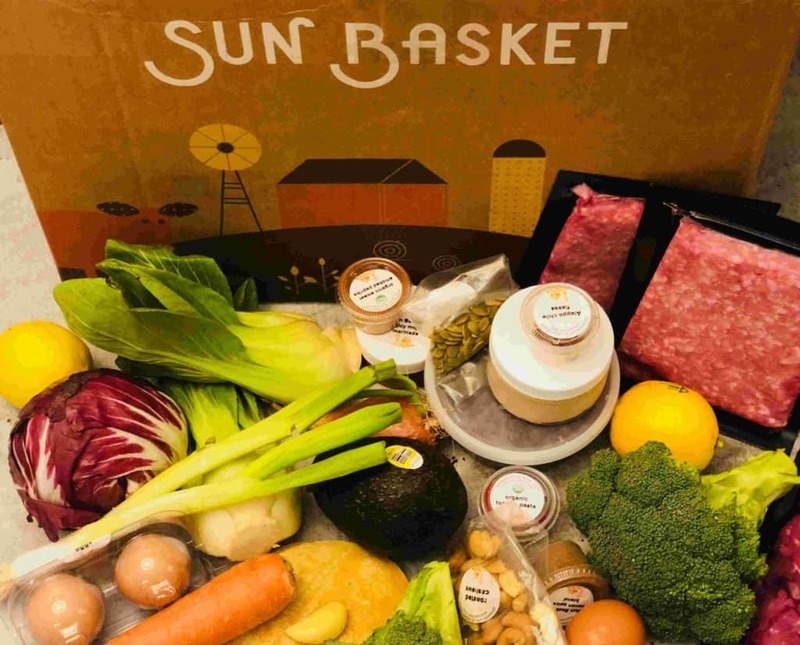 If you are all about organic, super healthy, new age food that is also delicious, or if you are following a specific diet like paleo, vegan, gluten free, lean & clean and more – Sun Basket is your choice. If you are looking for good quality dinner options, with some creative dishes with an interesting twist – Plated is the right option for you! Whatever you choose, you can’t go wrong with any of these great companies! Most meals are ready in about 30-minute.